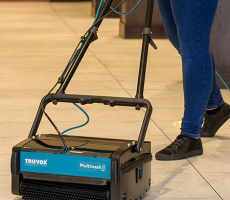 This battery powered multi-purpose floor cleaning machine that will wash, scrub and dry on both hard and soft floor coverings in a single pass. 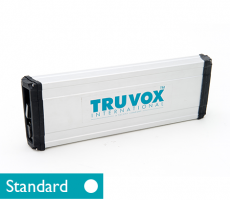 WHAT IS THE MULTIWASH II 340/PUMP BATTERY? 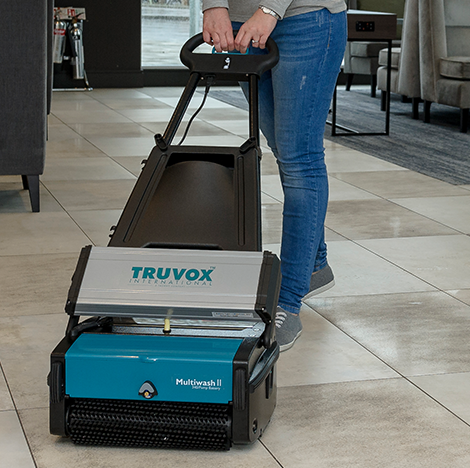 A powerful battery powered scrubber dryer that cleans nearly every floor type, creating a practical and versatile floorcare solution. 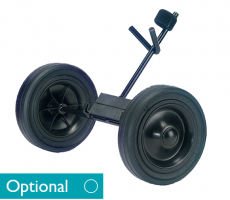 The battery provides a continuous run time of 50 minutes and the quick change battery system allows you to double the run time with a second battery and the machine features a battery status indicator to let you know when the battery needs re-charging. 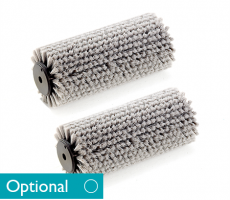 It combines a high brush pressure of 250g/cm2 for maximum cleaning power with a 4 litre capacity for maximum productivity. 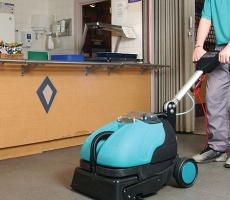 Without the hassle of a cable and with the machine leaving floors ready to walk on in minutes, the Multiwash II 340/Pump Battery is ideal for daytime cleaning in most facilities including leisure centres and hospitals. 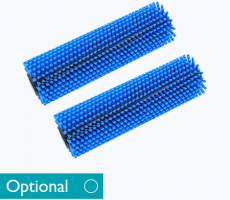 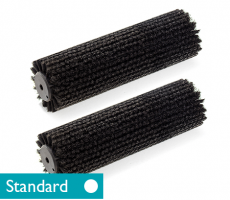 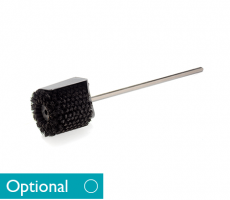 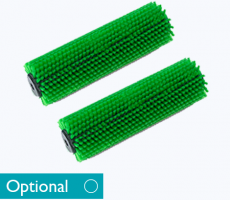 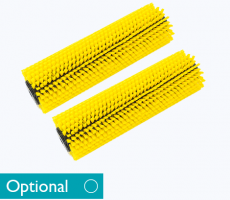 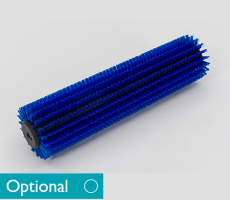 You can quickly and easily change the brushes without tools, and colour code the brushes to prevent contamination across cleaning areas, benefiting hospitals and other areas where hygiene is a major focus. 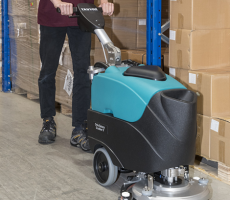 This scrubber dryer has a low height and long reach, making it also ideal for education and retail facilities when cleaning under desks and furniture. 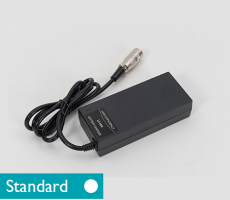 IS THERE ANY MORE INFORMATION ABOUT THE MULTIWASH II 340/PUMP BATTERY? 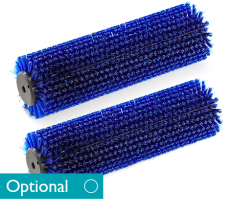 Accessories – You can view the Multiwash II range of optional accessories by navigating to the accessories tab above.